The perfect waterproof book to introduce little readers to the super hero who rules the seas! 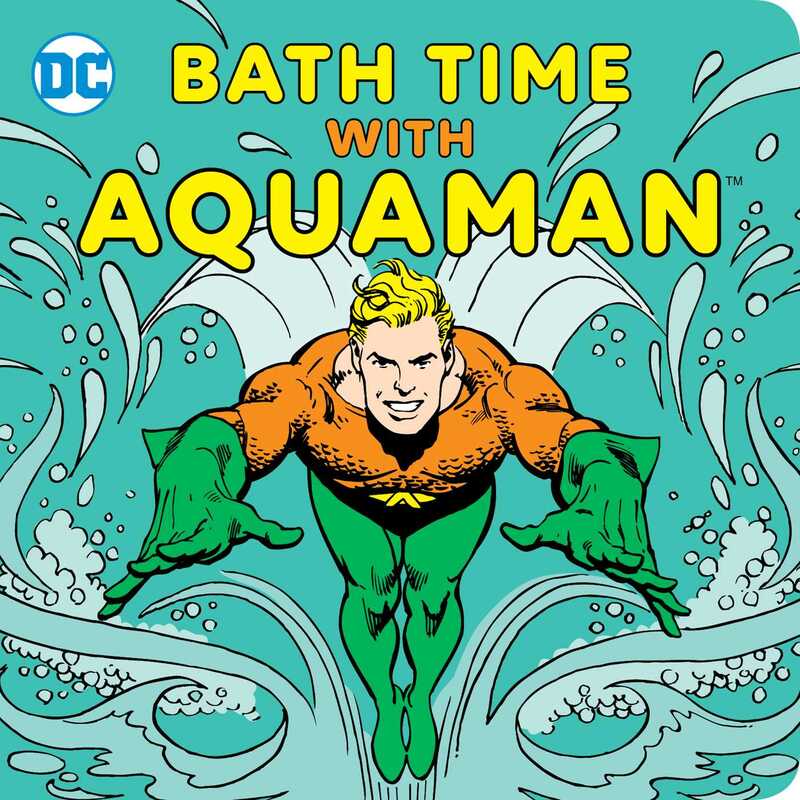 Tub time has never been more fun now that the littlest super hero fans can take a bath with their favorite aquatic super hero! Learn about how Aquaman can breathe underwater, communicate with animals, and keep people safe in this soft, sturdy little book. It’s also great for trips to the pool and the beach!